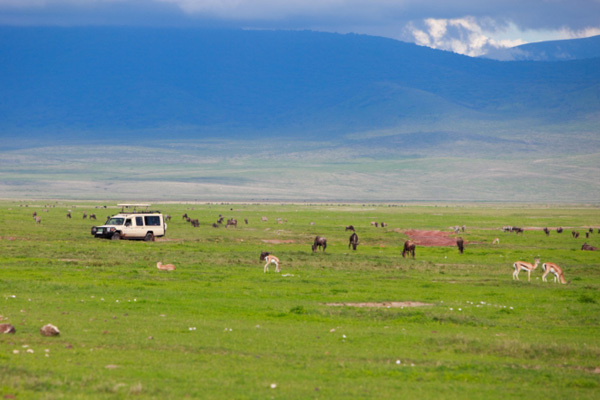 Officially the United Republic of Tanzania, Tanzania is a country in East Africa situated within the African Great Lakes region. It is bordered by Kenya and Uganda to the north, Rwanda, Burundi, and the Democratic Republic of the Congo to the west; Zambia, Malawi, and Mozambique to the south; and the Indian Ocean to the east. 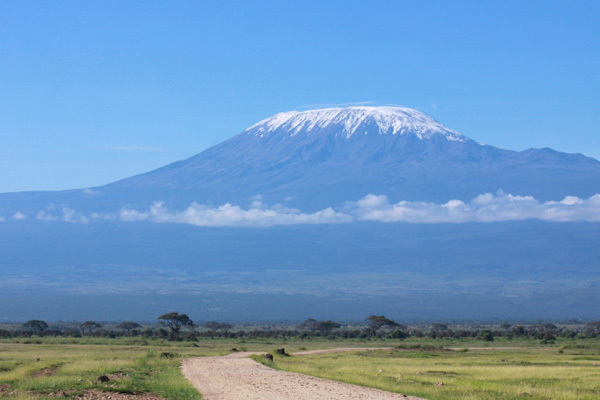 Kilimanjaro, Africa's highest mountain, is in northeastern Tanzania. The official capital since 1996 has been Dodoma. Dar es Salaam, the former capital, retains most government offices and is the country's largest city, its principal port, and the leading commercial center. 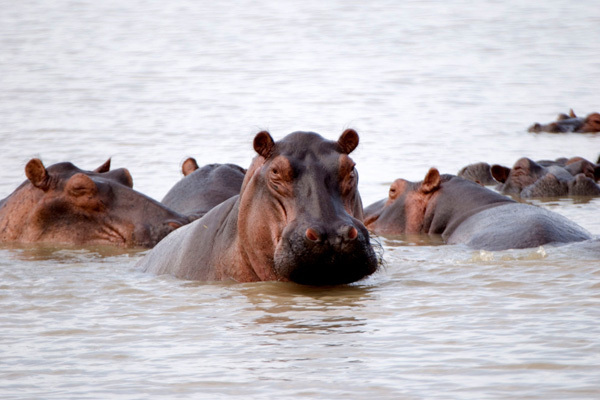 Tanzania is most famous for its fabulous wildlife.